Pakistan is catching up fast with the global trend of explosive growth of mobile broadband, such as third-generation (3G) and 4G or long-term evolution (LTE) technologies that has altered the subtleties of the country’s broadband market. The high-speed mobile internet now accounts for 88% of the broadband market after being almost non-existent two years. According to a study by the PTA, the telecom sector’s regulatory body, the country’s broadband segment has passed through a major change over the last year, observing how present fixed line and other wireless technologies substantiated to be no match for mobile broadband. Broadband connectivity generally remained reliant on the fixed line solutions and restricted to the geographical boundaries that were considered profitable by the operators. 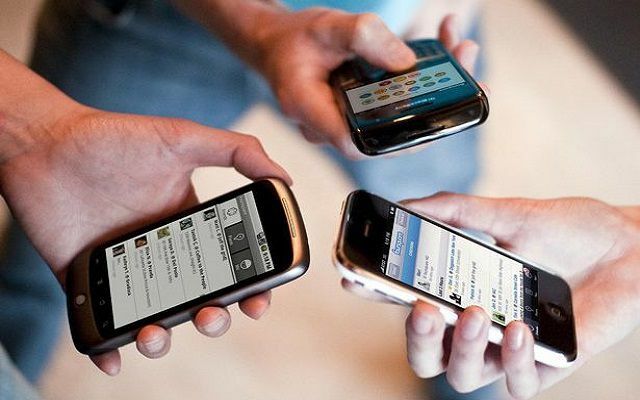 PTA revealed that true upheaval began with the introduction of wireless internet connectivity on hand-held devices, specifically 3G, 4G/LTE. According to the International Telecom Union, currently mobile broadband is the most dynamic market segment with a global penetration of 47% in 2015, a value that mounted 12 times since 2007. Micronet introduced Pakistan’s first-ever digital subscriber line (DSL) service in 2001. By 2009, internet users in Pakistan could experience 3G speeds of up to 3.1 megabits per second as the country incorporated new broadband technologies, such as fibre-to-the-home (FTTH), WiMAX, and Evolution Data Optimised (EvDO) – a 3G mobile broadband technology. However, things changed radically since the April-2014 auction of 3G and 4G licences, which brought the high-speed internet to handheld devices. The country’s broadband sector remained the only realm of the Pakistan Telecommunication Company Limited (PTCL), which relished 80% share in the segment at the end of June 2014. A breakdown of statistics indicates that Telenor Pakistan was leading the market with a 24.7% share followed by Mobilink, which constituted 21.7% of the broadband segment at the end of FY15. China Mobile (Zong) had a 17.8% share while PTCL was placed at number four with a 15.8% share. Data revenues of cellular mobile operators (CMOs) augmented by more than three times during the past five years and constituted a quarter of the telecom sector’s total gross revenue at the end of FY15.